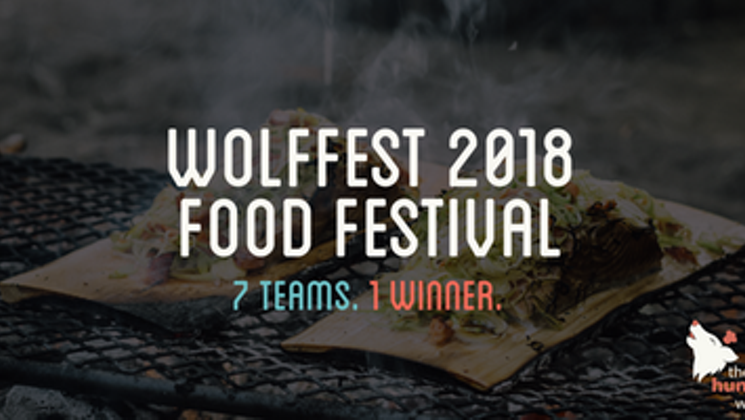 Wolffest is a 3-day pop up food festival that takes place at the University of Houston every year. Wolffest is also 100% student-lead. Undergraduate entrepreneurship students fundraise, operate, market, finance, and complete everything they would need to run the business. Wolffest has become part of the WCE capstone course and is the final step in completing a BBA in Entrepreneurship from the Wolff Center. Seniors implement everything they have learned in the classroom into a written business plan that is implemented during 3 consecutive day competition held in mid-April. Wolffest is an opportunity for the students to understand the difference between planning for a business and operating a business. As with most entrepreneurs, the students are constantly forced to innovate and add new components to an existing model. 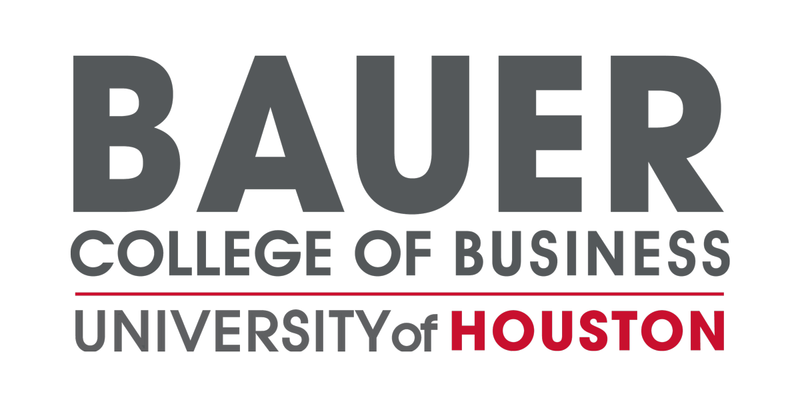 In the aftermath of Hurricane Harvey, entrepreneurship students aim to build a better Houston. All proceeds from this event go back to student scholarships. 3GiG is proudly supporting the students of The Hungry Wolf! Interested in supporting student scholarships at Wolffest? Learn more about The Hungry Wolf Team here or stop by their booth at Wolffest!